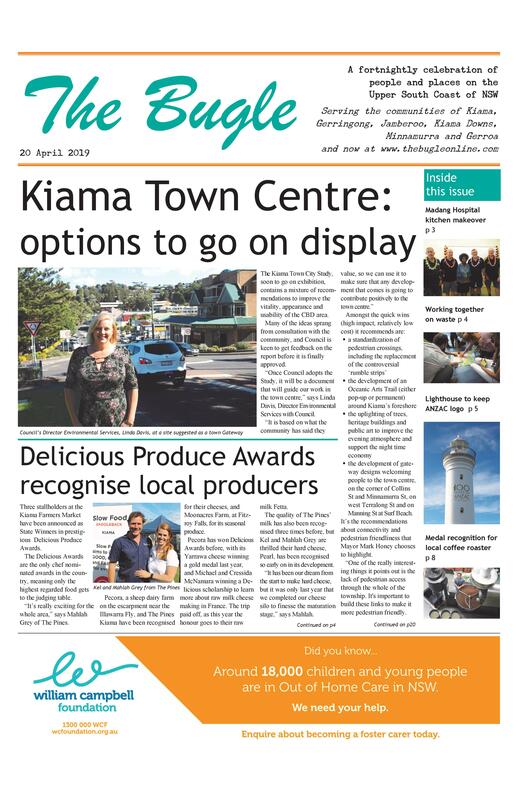 Kiama’s Baptists came together in late February to demonstrate that everyday Australians stand for generosity, fairness and doing all they can to end extreme poverty around the world. The event, attended by over eighty people, was part of the national Campaign for Australian Aid, which is a joint initiative of the Make Poverty History and Micah Australia coalitions (representing over 50 organisations) supported by the Bill and Melinda Gates Foundation. Normally known for their Sunday worship services, youth ministries, and kids’ holiday programs, people met at the church to celebrate the work of Australian aid and show their support for giving the world’s poorest people the foundation for a brighter future. Information on Australian Aid and the impacts of the cuts to Australian aid on real people were presented in a variety of ways. In 2014 alone, Australian aid helped to immunise more than two million children, supplied 2.9 million people with safe drinking water, helped more than one million children enrol in school and provided disaster relief for emergencies in 24 countries. Unfortunately, a significant proportion of Australia’s aid budget is now being diverted to fund immigration detention and offshore asylum processing centres in PNG and Nauru.